Cultural competency is a required standard for American medical students, but it can be challenging to effectively engage students with this topic. Because nutrition and culture are inherently intertwined in patient care, classroom role-play with nutrition-focused case scenarios enables students to practice strategies for navigating cultural barriers with patients. Association of American Medical Colleges. 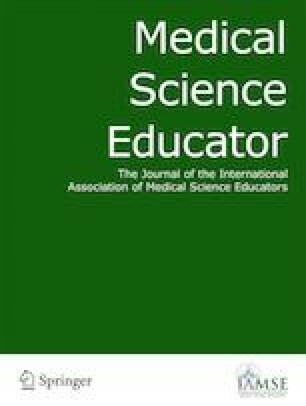 Cultural competence education for medical students; 2005. https://www.aamc.org/download/54338/data/. Accessed 29 Sept 2017. Google Scholar.